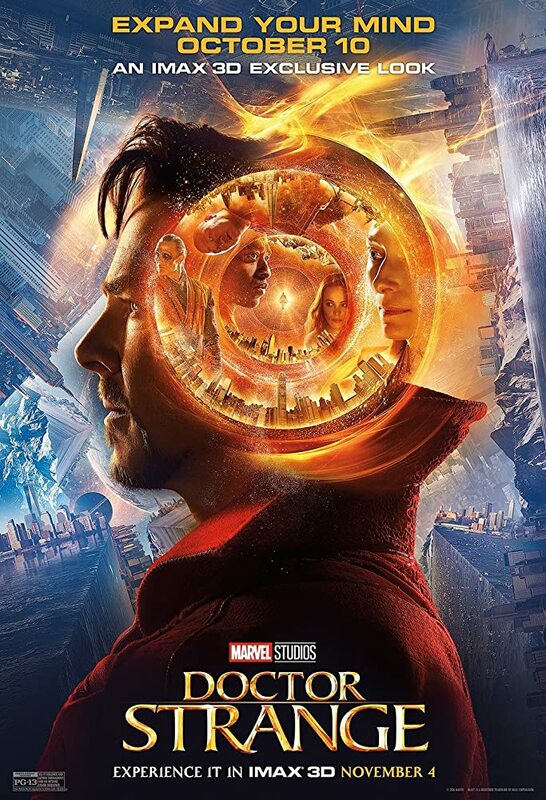 Young's Net :: 닥터 스트레인지(Doctor Strange), 2016. 주연: 베네딕트 컴버배치 (Benedict Cumberbatch). 마블이 표현하는 마법은 기대 이상으로 화려했다. 2016.11.03 06:43. RSS feed. Trackback 0 came from other blogs. Leave a Response.